Ruxandra Obreja has been the Digital Radio Mondiale (DRM) Consortium Chairman since 2008. She is representing and enjoying the support of both Babcock International and the BBC on the Steering Board of the Consortium, a not for profit international organization with members on all continents. In the last few years Ruxandra has been deeply involved in the promotion of digital radio all over the world after a career spent at the BBC World Service where she worked as a journalist, editor, commissioner of English programmes and as Head of business development. 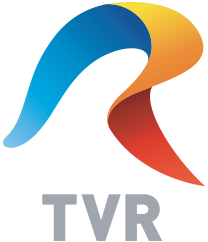 She studied in Romania and UK, writing, presenting and producing for radio and TV. 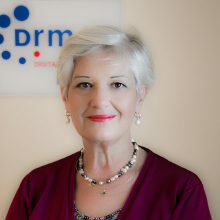 In March 2008 Ruxandra was first elected Chairman of the DRM Consortium with the avowed aim of ensuring that the various stakeholders work towards the same goal: the global and mass scale take up of the DRM standard. Ruxandra was unanimously re-elected several times to this position, the last time in April 2016. Ruxandra has spoken at key broadcasting conferences, has organized and run workshops and written articles promoting digital radio and DRM (is currently a blog contributor to Radio World) on all continents. 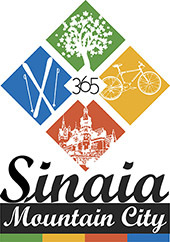 She has been given an important Romanian award for her work in the media with particular emphasis on digital radio.